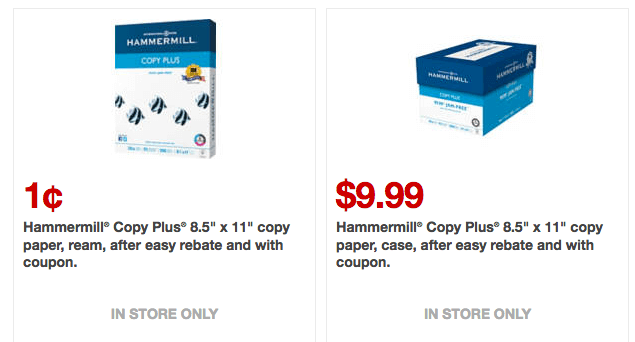 $9.99 Hammermill Copy Plus® 8.5″ x 11″ copy paper, case, after easy rebate and with coupon. Free Kaspersky Internet Security when you buy select Quicken® software titles. 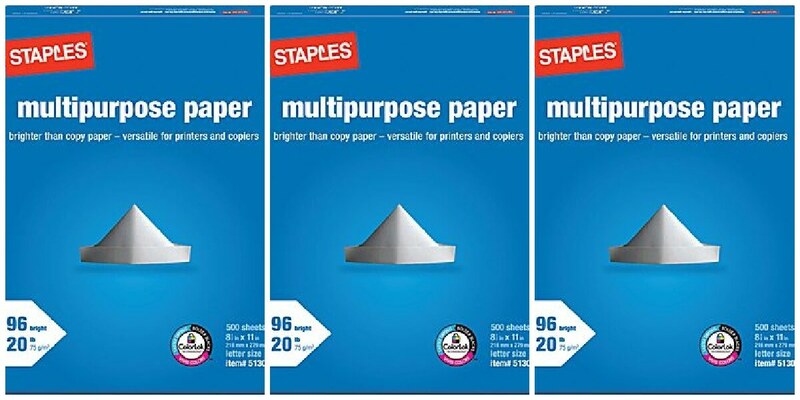 20% off all regular-priced Prismacolor products.